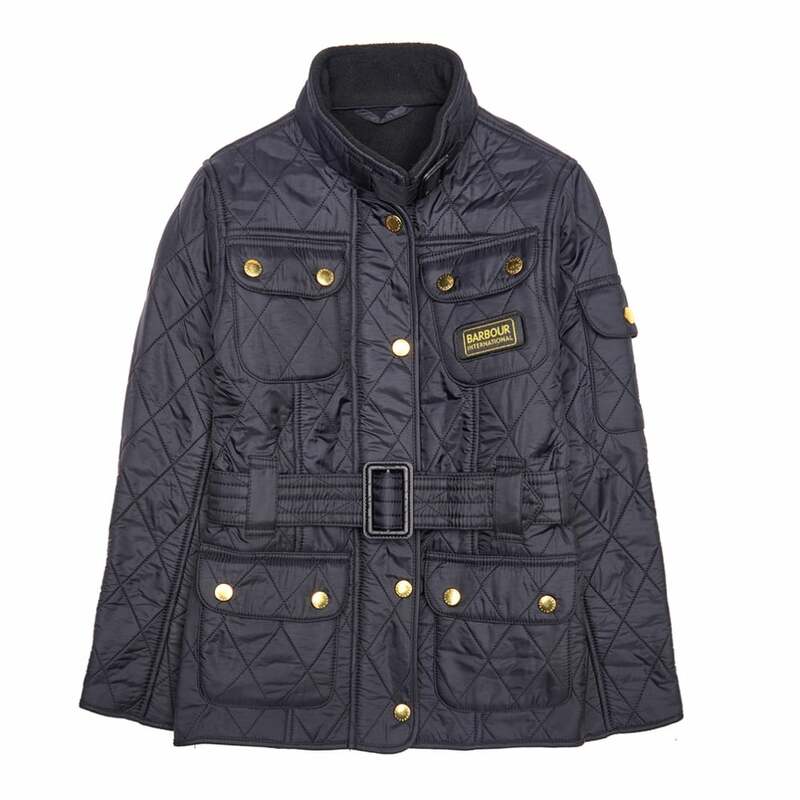 The iconic Barbour International quilted jacket has been redesigned for your ‘mini-me’ with all the same details as the classic coat. This biker-inspired jacket has a lightweight padding and traditional diamond quilting to keep girls warm and stylish in the winter months. The adjustable waist belt helps give this jacket a great fit and eye-catching finishing touches make it a perfect choice for girls this winter.